The CIMF also administers scholarships established by CIM Branches and Societies that offer support to regional students. These scholarships were made possible thanks to the generosity of regional donors wishing to foster excellence in mining. 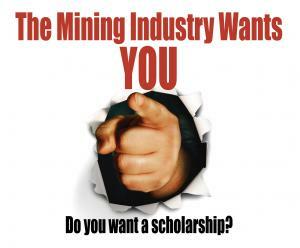 To find out more about regional and local scholarships available to students wishing to pursue a career in the mining industry, please visit the CIM www.cim.org (Scholarship).